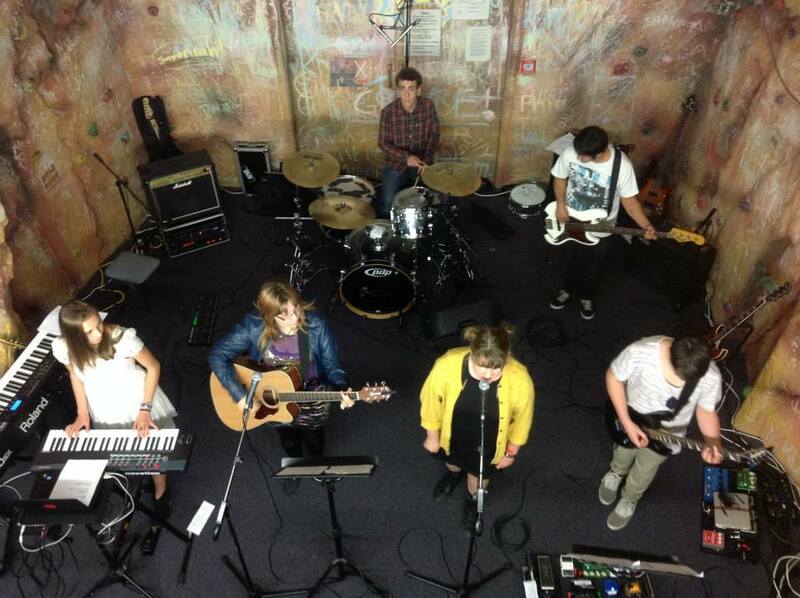 NEW – Amplify Youth Band! New Youth Alive Trust Music Programme, performs their first gig at Papanui Youth Facility. Ran by Music Student and Youth Alive Trust long term volunteer, Josiah Dayo, the new music programme offers cheao music lessons for those who need it, and brings together musicians to form bands. Introducing – Amplify Youth Band!